“Medicinal cannabis registries typically report pain as the most common reason for use. It would be clinically useful to identify patterns of cannabis treatment in migraine and headache, as compared to arthritis and chronic pain, and to analyze preferred cannabis strains, biochemical profiles, and prescription medication substitutions with cannabis. Of 2032 patients, 21 illnesses were treated with cannabis. Pain syndromes accounted for 42.4% (n = 861) overall; chronic pain 29.4% (n = 598;), arthritis 9.3% (n = 188), and headache 3.7% (n = 75;). Across all 21 illnesses, headache was a symptom treated with cannabis in 24.9% (n = 505). These patients were given the ID Migraine™ questionnaire, with 68% (n = 343) giving 3 “Yes” responses, 20% (n = 102) giving 2 “Yes” responses (97% and 93% probability of migraine, respectively). Therefore, 88% (n = 445) of headache patients were treating probable migraine with cannabis. Hybrid strains were most preferred across all pain subtypes, with “OG Shark” the most preferred strain in the ID Migraine™ and headache groups. Many pain patients substituted prescription medications with cannabis (41.2-59.5%), most commonly opiates/opioids (40.5-72.8%). Prescription substitution in headache patients included opiates/opioids (43.4%), anti-depressant/anti-anxiety (39%), NSAIDs (21%), triptans (8.1%), anti-convulsants (7.7%), muscle relaxers (7%), ergots (0.4%). Medication overuse headache following repeated morphine, but not [INCREMENT]9-tetrahydrocannabinol administration in the female rat. “The potential of [INCREMENT]-tetrahydrocannabinol (THC) as a treatment for migraine depends on antinociceptive efficacy with repeated administration. Although morphine has good antinociceptive efficacy, repeated administration causes medication overuse headache (MOH) – a condition in which the intensity/frequency of migraine increases. The present study compared the effect of repeated morphine or THC administration on the magnitude and duration of migraine-like pain induced by a microinjection of allyl isothiocyanate (AITC) onto the dura mater of female rats. Acute administration of THC or morphine prevented AITC-induced depression of wheel running. This antinociception was maintained in rats treated repeatedly with THC, but not following repeated administration of morphine. Moreover, repeated morphine, but not THC administration, extended the duration of AITC-induced depression of wheel running. 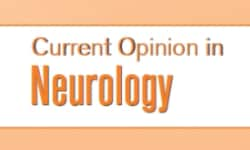 “In this mini-review, we summarize recent discoveries and present new hypotheses on the role of cannabinoids in controlling trigeminal nociceptive system underlying migraine pain. 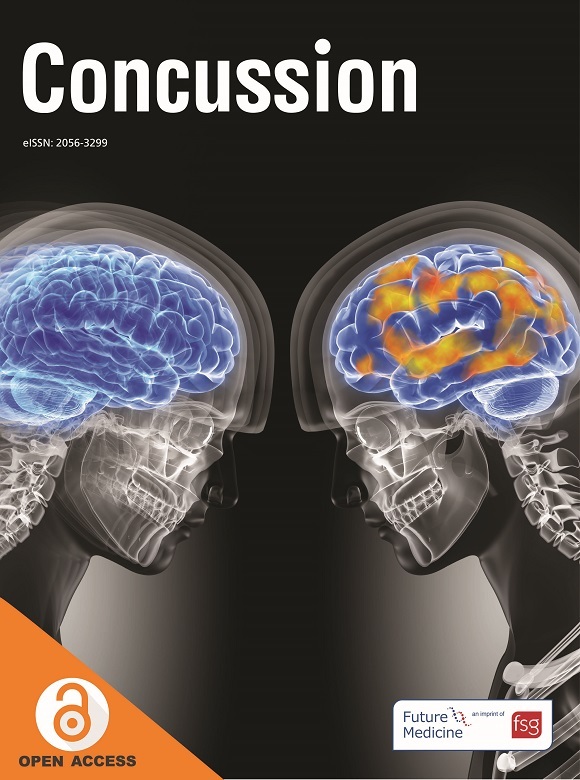 Individual sections of this review cover key aspects of this topic, such as: (i) the current knowledge on the endocannabinoid system (ECS) with emphasis on expression of its components in migraine related structures; (ii) distinguishing peripheral from central site of action of cannabinoids, (iii) proposed mechanisms of migraine pain and control of nociceptive traffic by cannabinoids at the level of meninges and in brainstem, (iv) therapeutic targeting in migraine of monoacylglycerol lipase and fatty acid amide hydrolase, enzymes which control the level of endocannabinoids; (v) dual (possibly opposing) actions of cannabinoids via anti-nociceptive CB1 and CB2 and pro-nociceptive TRPV1 receptors. We explore the cannabinoid-mediated mechanisms in the frame of the Clinical Endocannabinoid Deficiency (CECD) hypothesis, which implies reduced tone of endocannabinoids in migraine patients. We further discuss the control of cortical excitability by cannabinoids via inhibition of cortical spreading depression (CSD) underlying the migraine aura. Endocannabinoid System and Migraine Pain: An Update. “The trigeminovascular system (TS) activation and the vasoactive release from trigeminal endings, in proximity of the meningeal vessels, are considered two of the main effector mechanisms of migraine attacks. Several other structures and mediators are involved, however, both upstream and alongside the TS. Among these, the endocannabinoid system (ES) has recently attracted considerable attention. Experimental and clinical data suggest indeed a link between dysregulation of this signaling complex and migraine headache. Clinical observations, in particular, show that the levels of anandamide (AEA)-one of the two primary endocannabinoid lipids-are reduced in cerebrospinal fluid and plasma of patients with chronic migraine (CM), and that this reduction is associated with pain facilitation in the spinal cord. AEA is produced on demand during inflammatory conditions and exerts most of its effects by acting on cannabinoid (CB) receptors. AEA is rapidly degraded by fatty acid amide hydrolase (FAAH) enzyme and its levels can be modulated in the peripheral and central nervous system (CNS) by FAAH inhibitors. Anti-migraine effect of ∆9-tetrahydrocannabinol in the female rat. “Current anti-migraine treatments have limited efficacy and many side effects. Although anecdotal evidence suggests that marijuana is useful for migraine, this hypothesis has not been tested in a controlled experiment. Thus, the present study tested whether administration of ∆9-tetrahydrocannabinol (THC) produces anti-migraine effects in the female rat. These data suggest that: 1) THC reduces migraine-like pain when administered at the right dose (0.32mg/kg) and time (immediately after AITC); 2) THC’s anti-migraine effect is mediated by CB1 receptors; and 3) Wheel running is an effective method to assess migraine treatments because only treatments producing antinociception without disruptive side effects will restore normal activity. The Use of Cannabis for Headache Disorders.